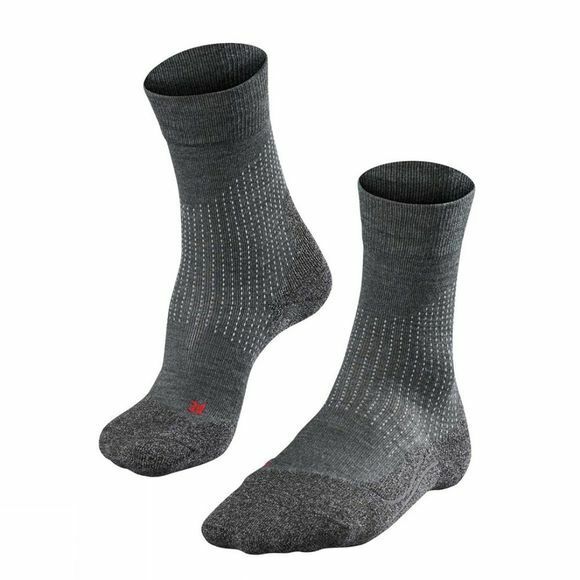 The Falke Womens TK Stabilising sock is a compression trekking sock which provides a little more support and stability than a normal sock. High protection and direct shoe contact. 3-layer construction for quickest moisture management. Stabilisation zone to help avoid ankle injuries.